ORTO4U is a specialist orthodontic practice treating both children and adults using different kinds of modern braces and brackets. 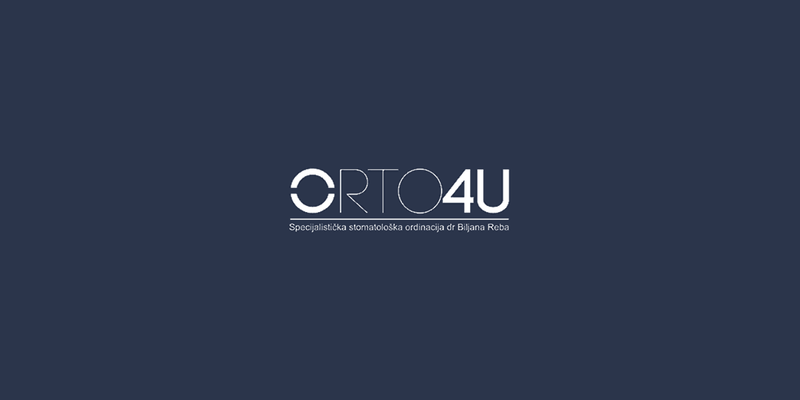 We have had the pleasure of working with ORTO4U, and during that time, we have managed to build new marketing and communication strategies on social media platforms. This has also resulted in creating a new website with a brand refresh.